Watsons launched its most successful skincare brand range with a new look. 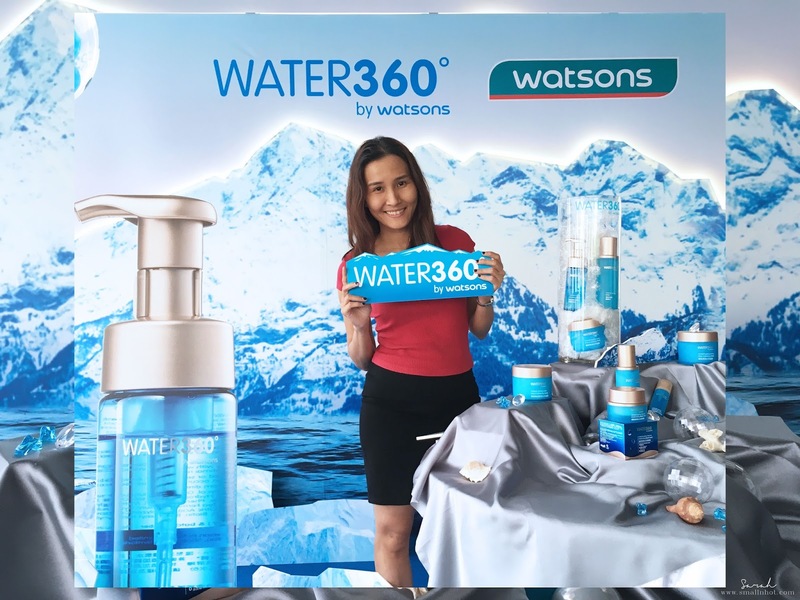 Water 360° by Watsons took the center stage alongside top singing duo sensation, FS, who collaborated with the brand for the release of their latest single. 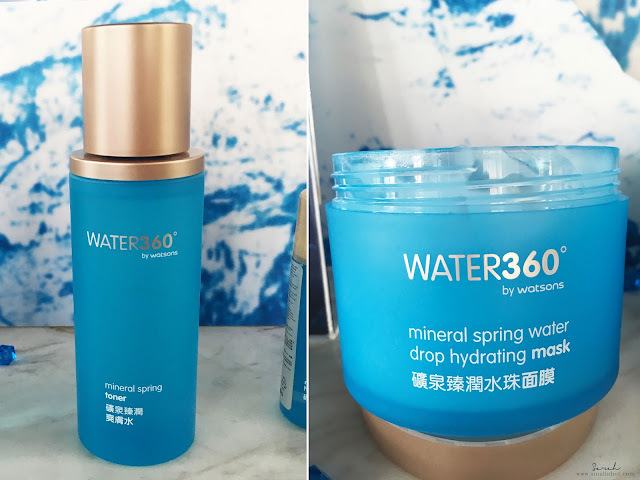 The new look of Water 360° by Watsons is helmed by its three sources of mineral water, six types of minerals and zero mineral oil to complete the upgraded range. At the launch, singing duo sensation FS also sang their latest single, ‘You Ni Zhen Hao’. The music video was shot in collaboration with Water 360° by Watsons. FS also sings the jingle for Water 360° which also enjoys heavy airplay on leading national radio stations. “The collaboration with FS is ideal as they have garnered great success across Malaysia and abroad. They have a likeable personality which fits well with Water 360° by Watsons and hence we are proud to have them on board to further strengthen our marketing efforts,” said Danny Hoh, Customer Director, Watsons Malaysia. The new Water 360° by Watsons with mineral spring water-lock soothing and hydrating aquaface system combines the three sources of mineral water to refresh and moisturize the skin, while the six types of minerals including zinc, sodium, iron, calcium, magnesium and silicon help rejuvenate and revitalize the skin. The new range also comes with zero mineral oil for delicate caring for the skin. 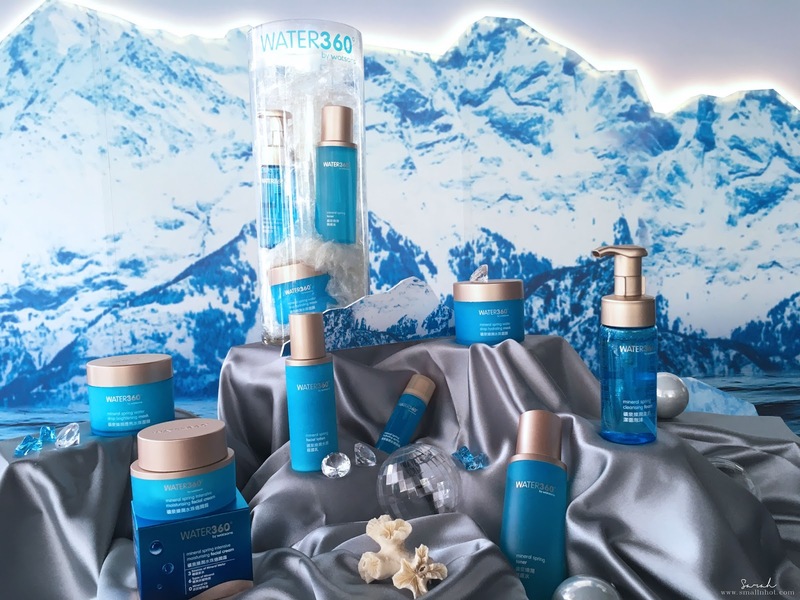 Water 360° by Watsons comes in a range of 10 different products, which include cleansing foam, toner, moisturizing facial cream, masks, hydrating spray and lip balm. The hero product is the Mineral Spring Water Drop Hydrating Mask. To date more than 1.4 million pieces have been sold in Asia alone. It has an innovative cream mask formula that transforms into water droplets when applied. It is a sleeping mask so you can leave it on overnight. The new Water 360° by Watsons retails from RM8.90 to RM63 and is available in store and online.